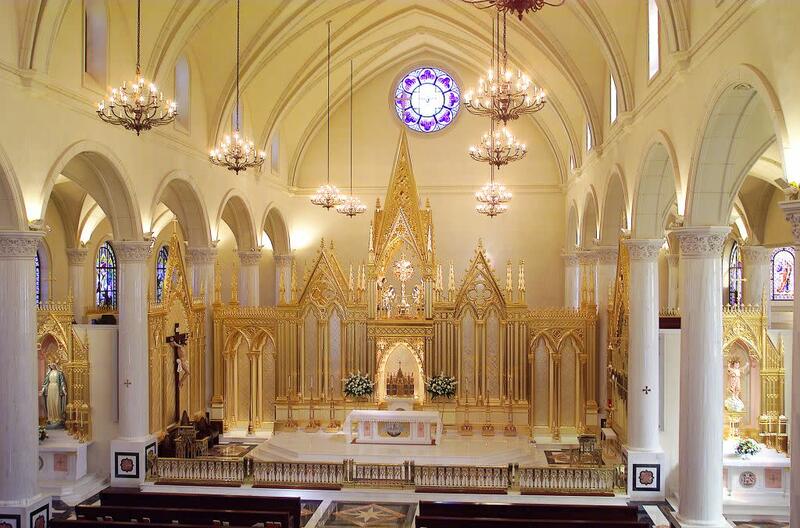 The Shrine of the Most Blessed Sacrament is a place of peace open to people of all faiths and walks of life. 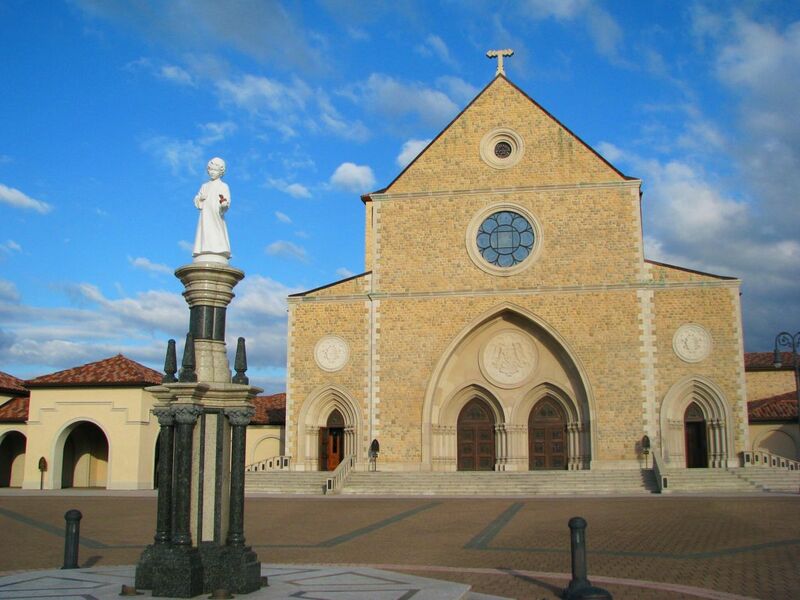 The grounds are home to the beautiful Romanesque-Gothic Church and Monastery of Poor Clare Nuns. 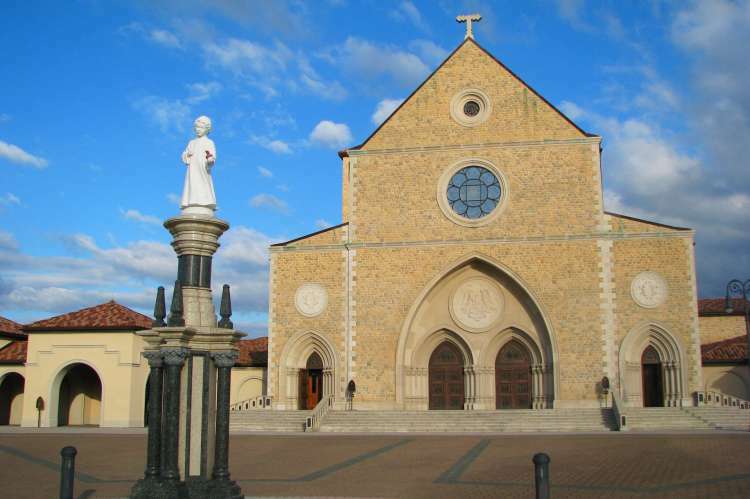 The Shrine includes a Castle, one of the largest religious Gift Shops in the South (M-Sa 8 am-4:45 pm), a life-sized Nativity Scene, the John Paul II Eucharistic Center, and a replica of the Grotto of Lourdes, France. Call to set up group events. Open: (Mar - Oct) Su 6 am-6 pm, M-Sa 6 am-8 pm; (Nov-Feb) M-Su 6 am-6 pm. Free.